Copyright holders, signatories of last year’s anti-piracy Memorandum, said that the program to search links to pirated content, developed by Yandex, is not working properly. About it writes RBC with reference to three sources in the media companies. According to the Association «Internet video» that combines live theater ivi.ru, Okko, MEGOGO, TVZavr, «Amediateka» and VIP Viasat Play, the «Yandex» has neither the accuracy nor the correctness of the data. Use it to identify pirate references for later inclusion in the register, the company did not. 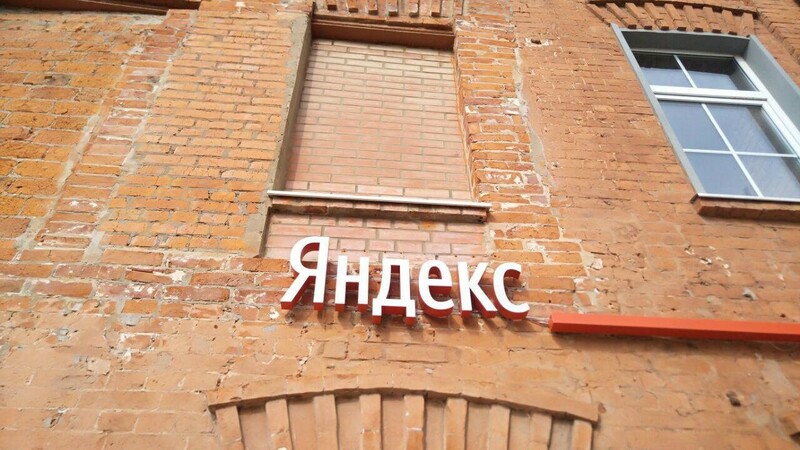 The program of «Yandex» appeared in March of this year. It allows you to search for pages with pirated content and uses the principles of machine learning. Media companies contend that the instrument of «Yandex» has sent a file with 3 million addresses, which is the part of the holders is opened in a text Notepad, and others not open at all. After checking the links one of the copyright holders found that 67% of them either don’t have any illegal content or activities are legal. Recall that on 1 November 2018 the holders and owners of Internet resources has joined the anti-piracy Memorandum. It was signed by the leaders of the VGTRK, «Gazprom-Media», National media group, «First channel», «STS Media» and many others.